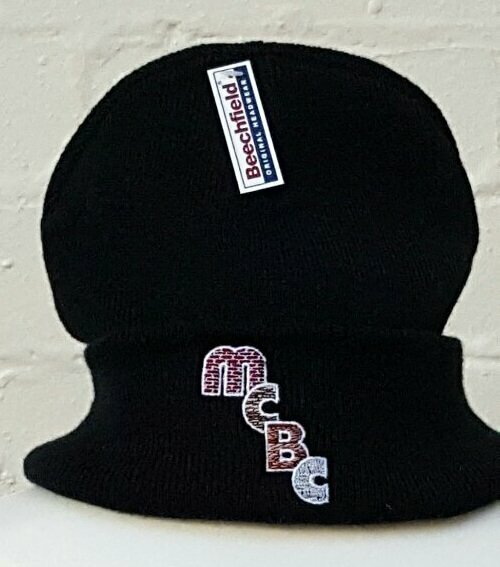 Empire Embroidery gets MCBC ready for winter. 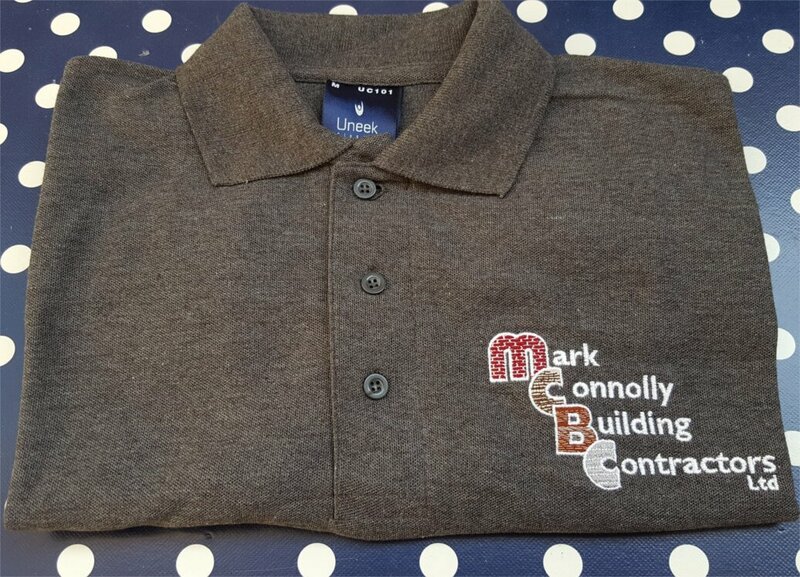 Empire Embroidery have prepared Local business Mark Connolly Building Contractors for the forthcoming winter months. Regular customer Mark has had a fabulous new logo designed and has made sure all of the builders he employs are ready to face the cold whilst looking extremely smart and professional. Mark ordered full zip hoodies, polo shirts, soft shell jackets and the winter essential: woolen hats! All workwear garments have been customised by Empire Embroidery with MCBC’s striking new logo. If you need to get your business winter ready or just want to boost your brand identity, embroidered workwear is an effective way to do it. From Padded gillets to soft shell jackets, fleeces and hoodies and not forgetting the essential woolly hat, Empire Embroidery can advise, design and supply all your workwear needs. Contact Empire Embroidery for advise on garment selection and design and make sure you are warm and dry, stand out in the crowd and promote your business without having to try !